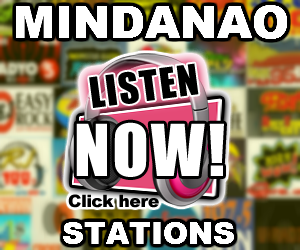 Listen to HomeRadio 97.9 Live Online Streaming. 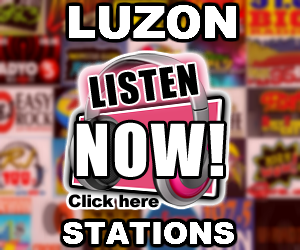 DWQZ, broadcasting as 97dot9 Home Radio, is the flagship FM station of Aliw Broadcasting Corporation, based in Citystate Center, Shaw Blvd., Pasig City, Philippines. 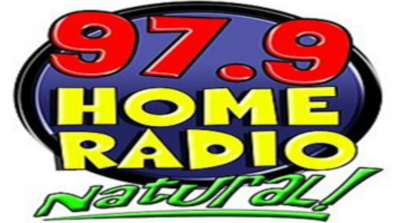 Home Radio follows an easy listening program format. 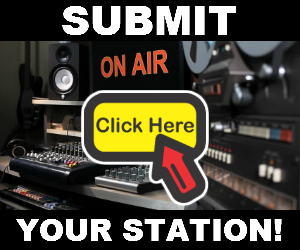 Soft adult contemporary music make up the majority of songs in the master playlist of this fully automated radio station.